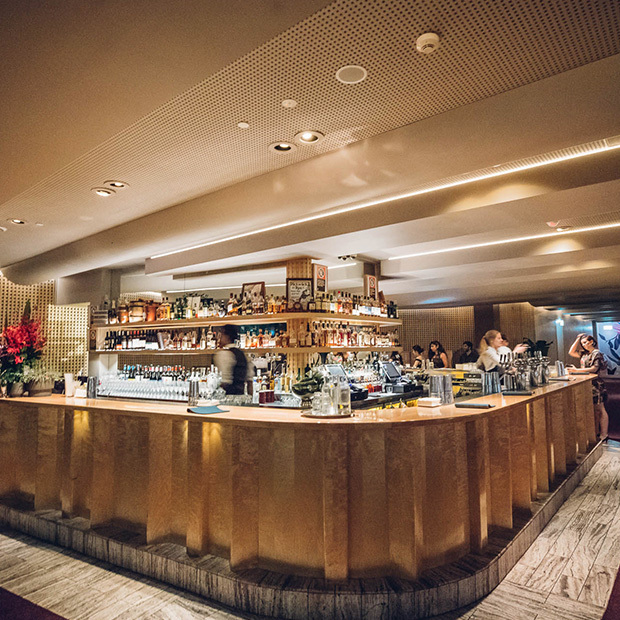 Opulent, sophisticated cocktail lounge and bar where style reigns supreme. 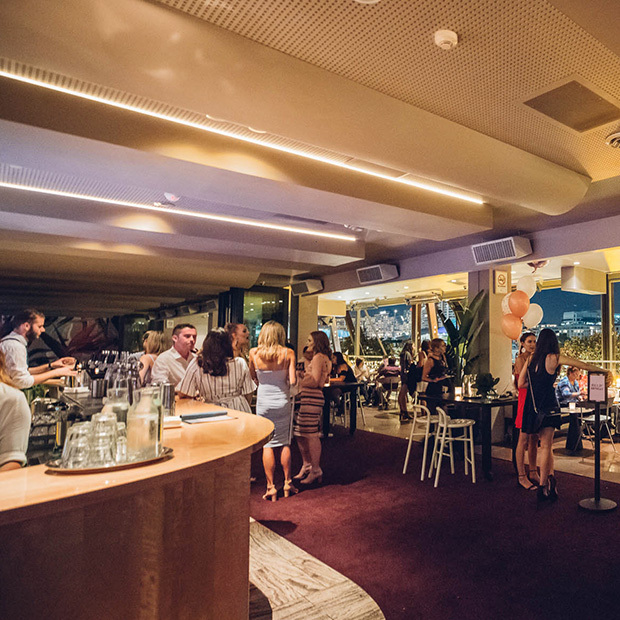 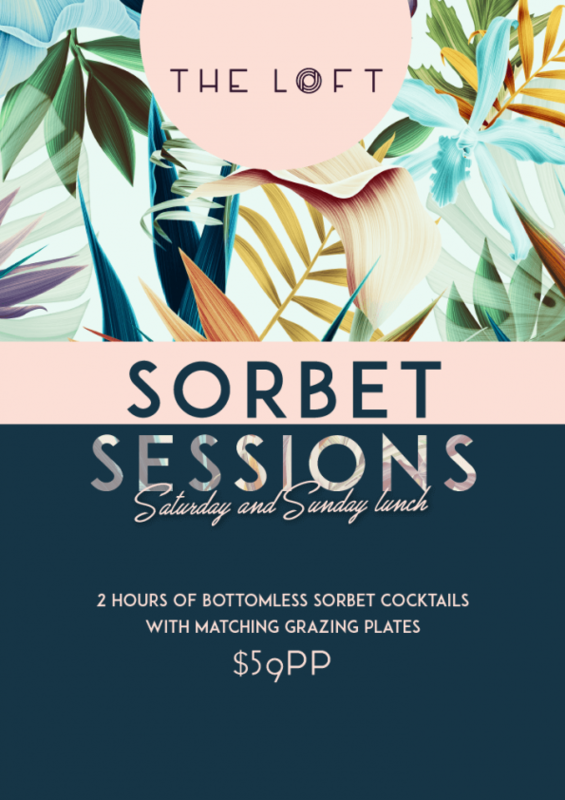 For breathtaking waterfront views, unique drinking experiences, amazing live music and expert staff, the mood at The Loft Sydney is of a decadent era gone by. 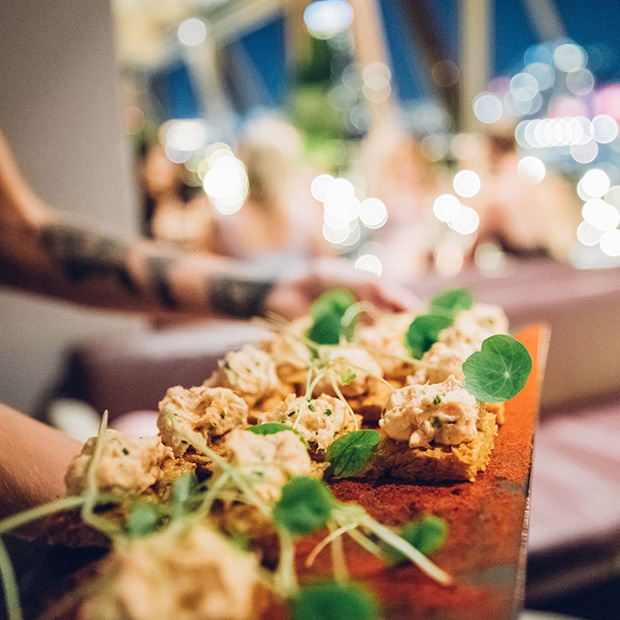 If you’re looking for the total VIP experience and wow-factor for your next event, inquire about our spaces in The Loft. 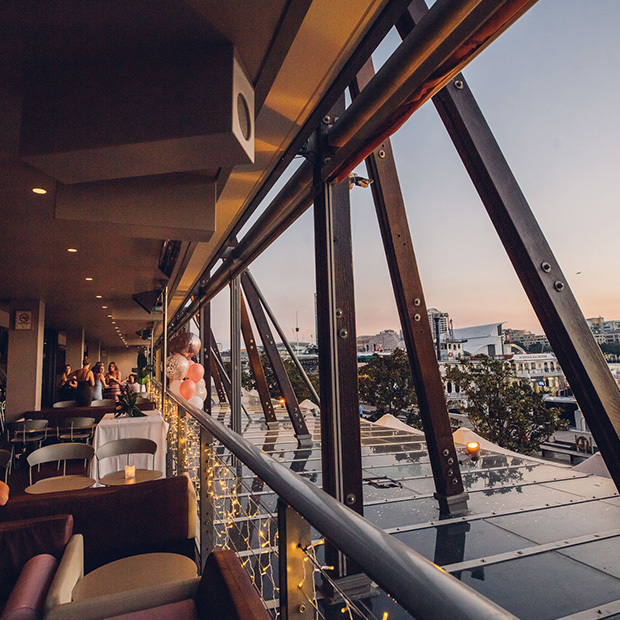 Sections of the venue can be hired exclusively for any occasion. 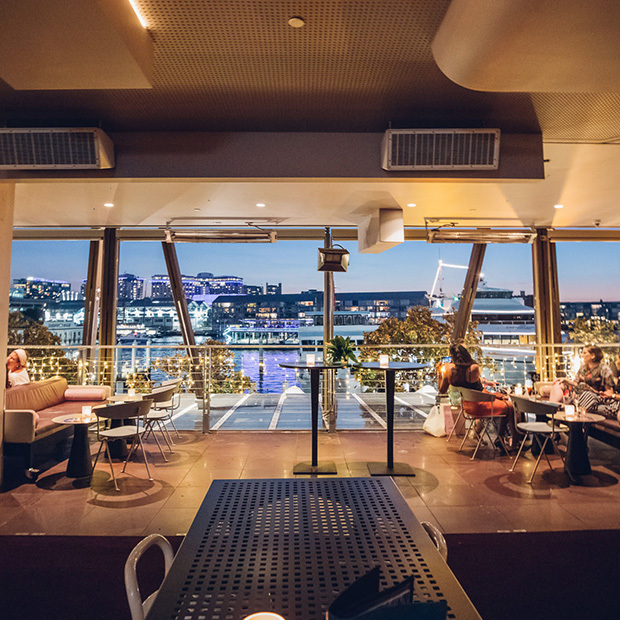 Perched on King Street Wharf, the stunning views of Darling Harbour will set the scene for a truly memorable celebration. 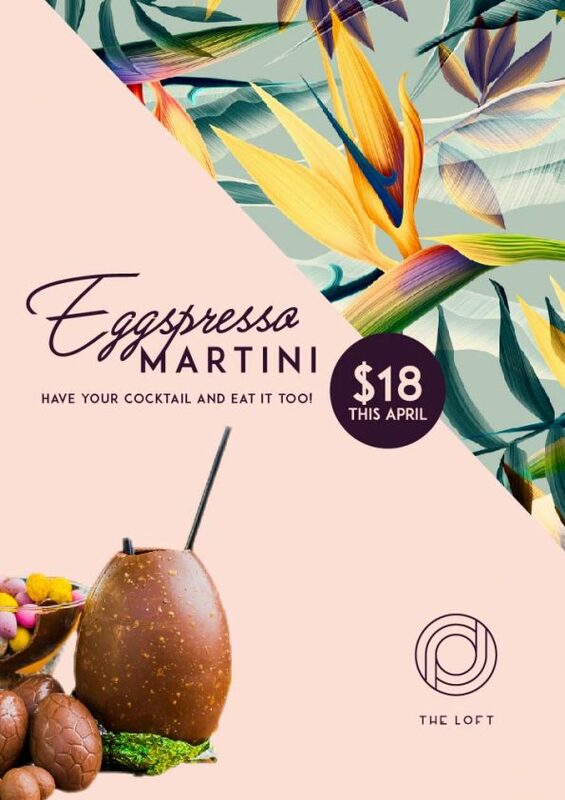 This April we’re treating your tastebuds to our Eggspresso Martini. 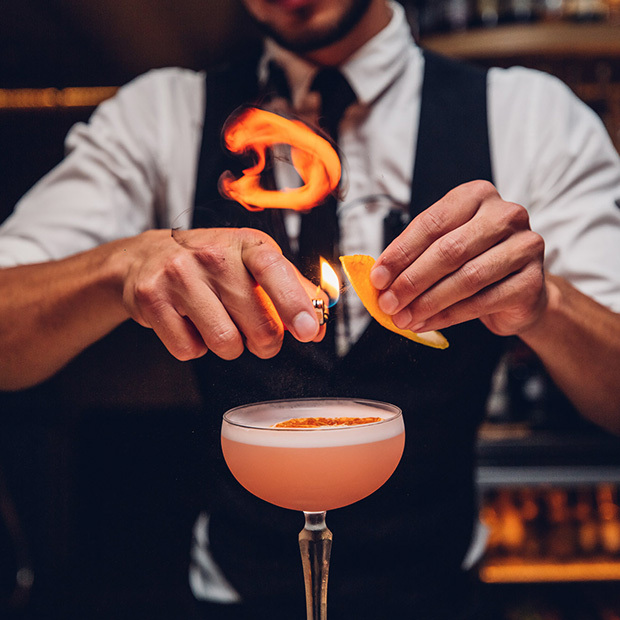 Read more to find out the details about this tasty treat. 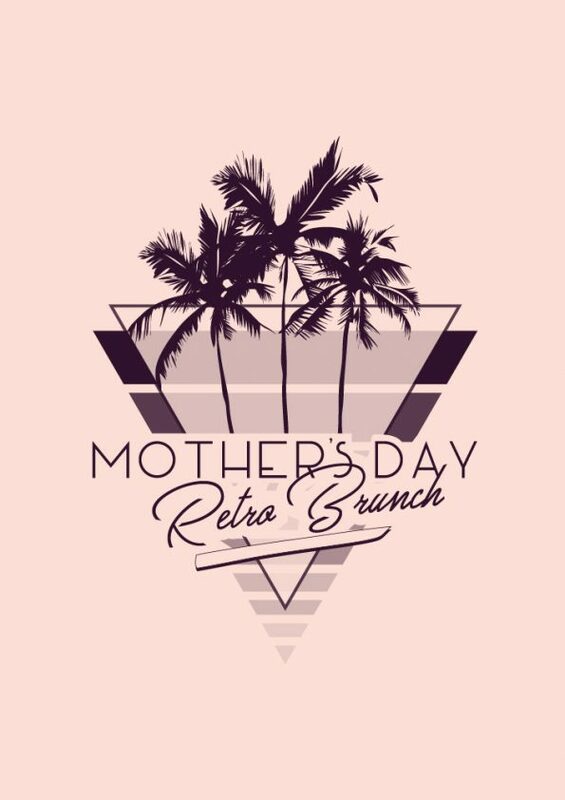 Leave the kids at home for the afternoon and enjoy a Retro Brunch!